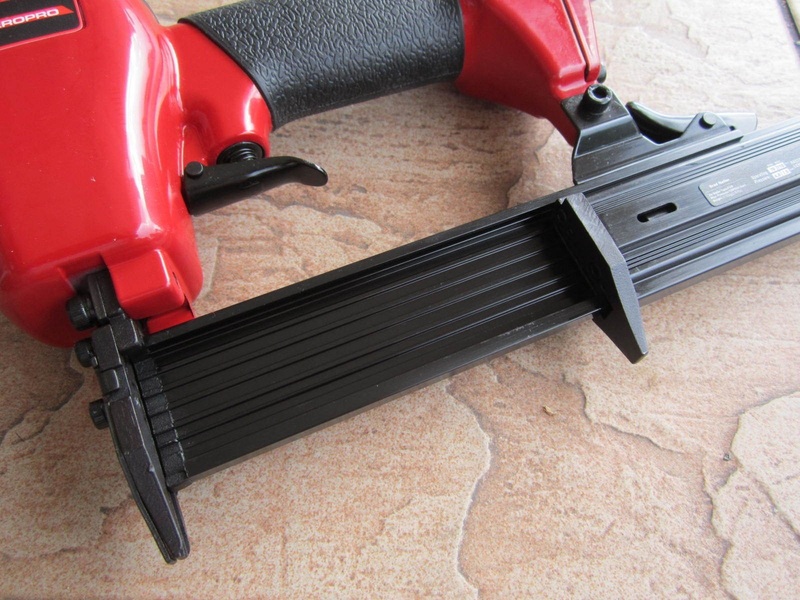 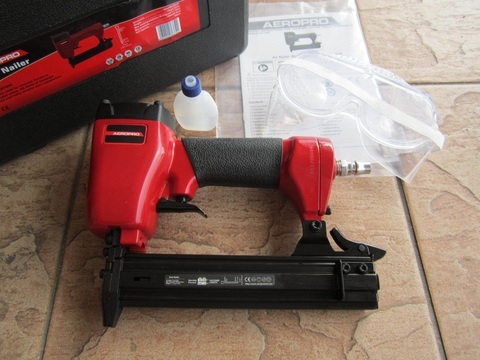 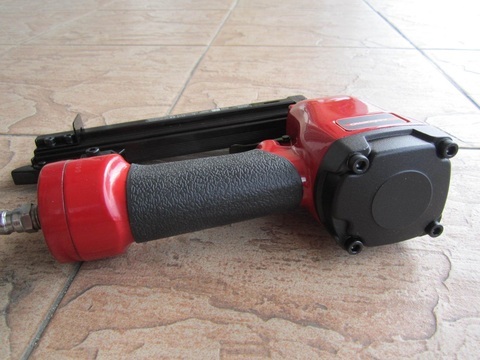 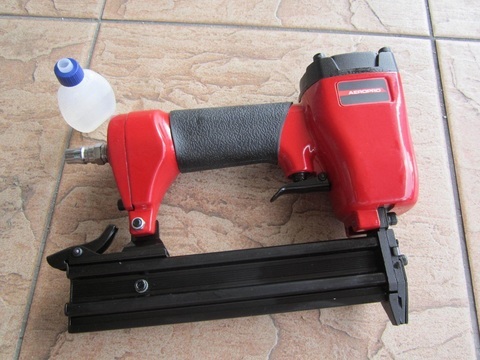 Aeropro F30F Pneumatic Air Nailer Gun.. 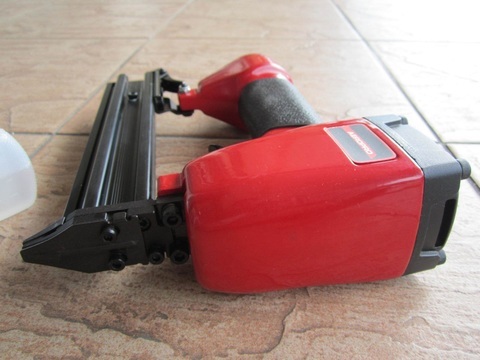 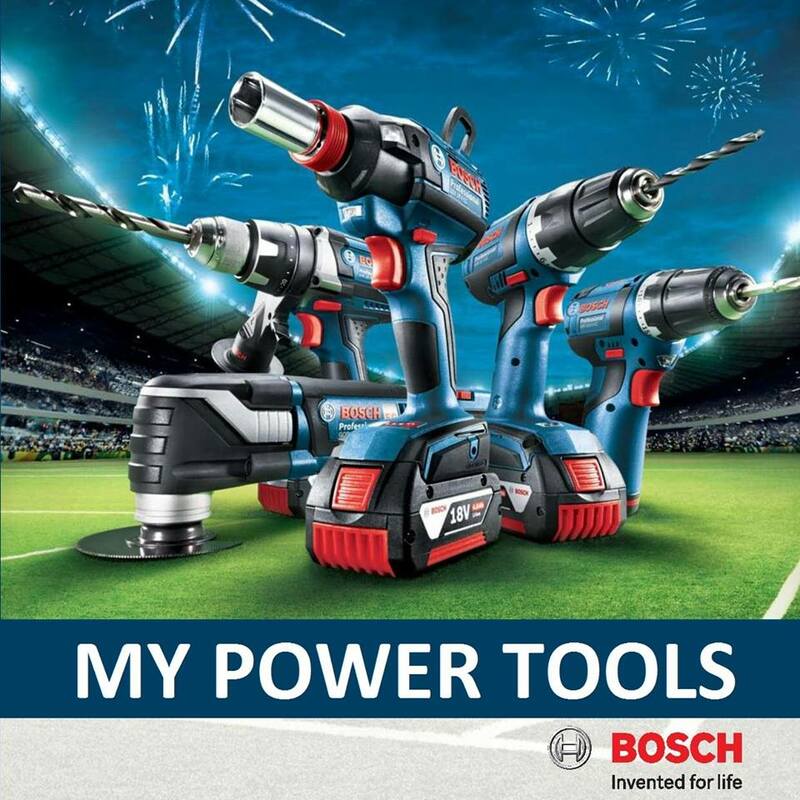 Mainly used for wooden furniture, wooden cases. All kinds of template fixed and roller shutter door installation. 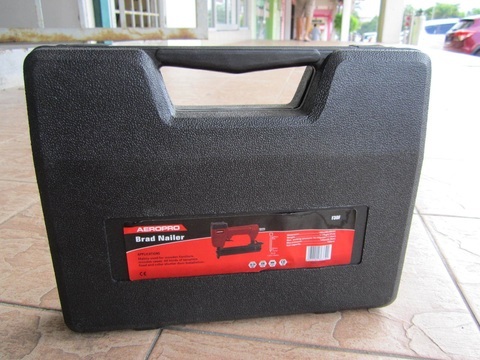 PRICE RM99.00..(Aeropro quality and performance)..